Tania qualified as a McTimoney Chiropractor in 2009 and has been running her own clinic since then, joining the Lotus Wellbeing centre in 2015. McTimoney is a very gentle form of Chiropractic working in an holistic way to bring balance and alignment to the whole body using very light adjustments rather than clicks. Suitable for young and old and those terrified of the idea of Chiropractic! 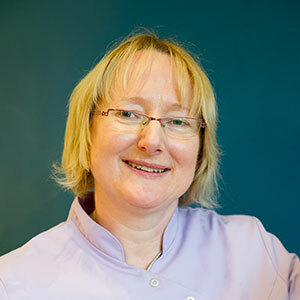 Tania also incorporates massage and acupuncture in to the treatment if and when appropriate and aims to create a relaxing and enjoyable treatment.